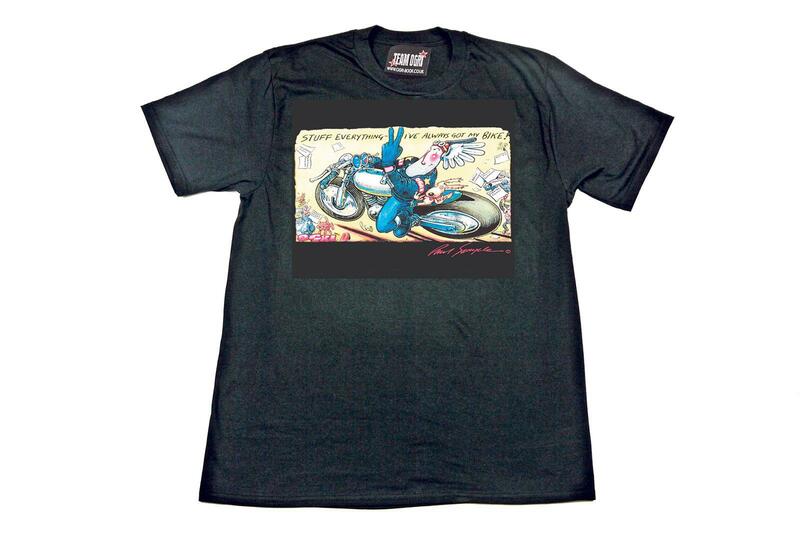 “Stuff everything, I’ve always got my bike” is a maxim that fans of iconic biker cartoon Orgi will want to wear with pride. Take a trip back to yesteryear with this T-shirt. Printed on cotton, it’s slim-fit and comes in sizes M-XXXL with an RRP of £25.